While they will probably not make an appearance at the Expo, Martin is in the process of designing some very unique wall sconces and candle holders. All we can say is that “Game of Thrones” fans will be very excited. We will continue to keep you posted on the progress of all of these projects as we look forward to this year’s HD Expo. 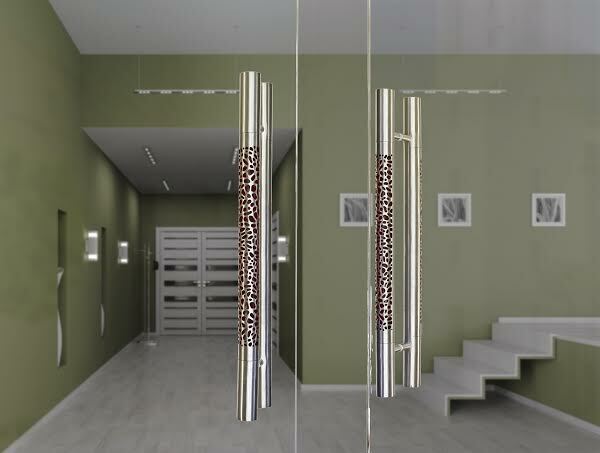 To view our entire collection of architectural hardware or to discuss your upcoming hospitality or residential projects, please visit our site at http://www.martinpierce.com. This entry was posted in architectural hardware, custom hardware, hospitality design ideas and tagged custom hinges, hardware with led lighting, HD Expo, hd expo 2015, hospitality design projects, wall sconces. Bookmark the permalink.